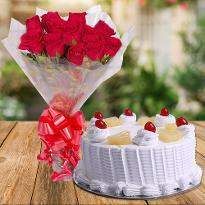 Gifts are the best way to light up any occasion. 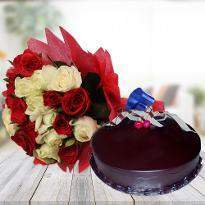 Exchanging gifts with your dear ones have been a tradition of our society since past. 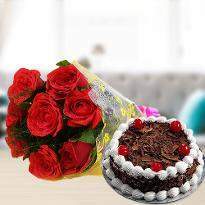 If you want to send the perfect gift to your dear ones residing in Ambikapur, then you can browse our gifting category online from Winni. 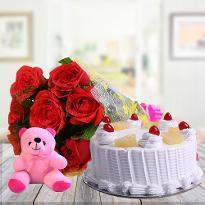 You can find the humongous variety of gift items in our gifting category. 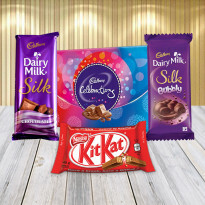 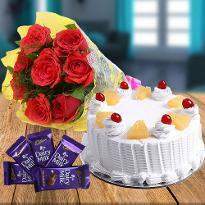 You can find gifts like soft toys, finger licking chocolates, Dry fruits, sweets and many more gift items in our gifting category. 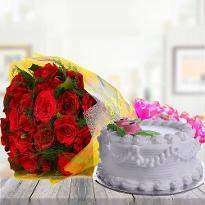 You can find gifts for every kind of occasion on our website. 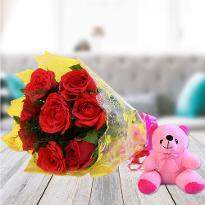 Every occasion gives you a chance to get together with your friends and relatives, but if you are busy and can’t be with them, then you can send them the token of your love. 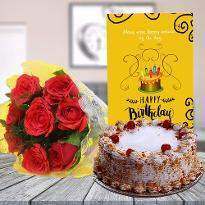 If you are looking for gifts for occasions like Valentine Day, Diwali, New year, Mother’s Day, Christmas etc, then you can choose and send unique gifts anywhere in Ambikapur from our website. 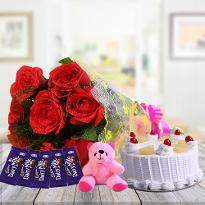 No matter if your occasion is big or small you can always send gifts to put a smile on the face of your dear ones. 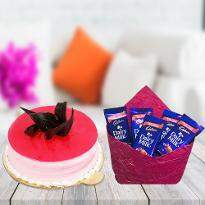 You can easily check out and save your time with our user-friendly interface. 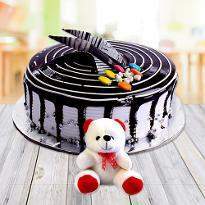 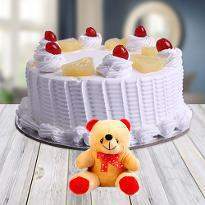 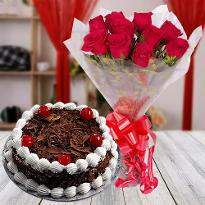 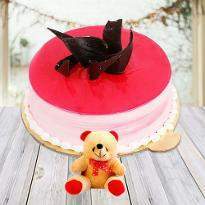 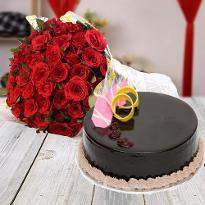 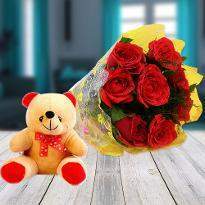 Shower your love with excellent gifts on all occasions to your friends and relatives from Winni. 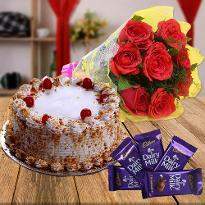 You don’t have to visit many shops and malls in search of perfect gifts. 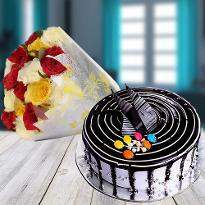 Now you can send gifts with just a few clicks and your order is placed. 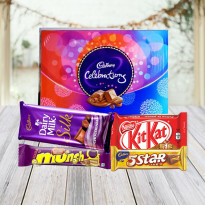 Winni offers standard and midnight delivery slot. 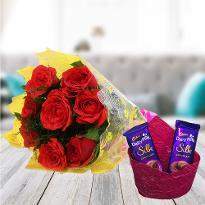 If you are planning to surprise your dear one residing in Ambikapur, then you can choose the midnight delivery option, and we will hand deliver your gifts at the doorsteps of your beloved one at midnight. 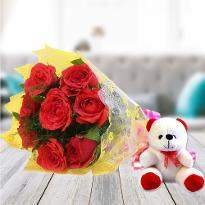 Just imagine the million dollar smile on the face of your beloved one when they will receive the gifts from your side. 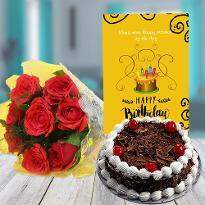 So if you are looking to send the perfect gifts for every occasion, then you can place online from Winni and leave rest on us. 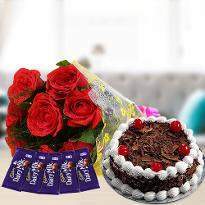 Winni also offers same-day delivery, no matter where you are present on the globe all you need to place an order with Winni, and we will deliver your gifts with the safety on time. 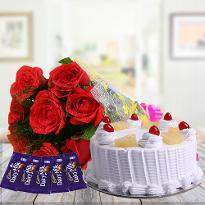 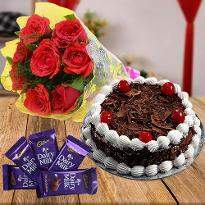 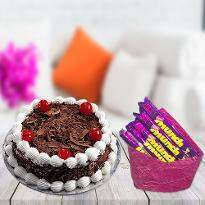 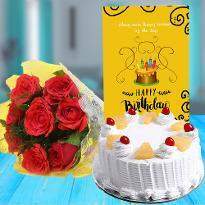 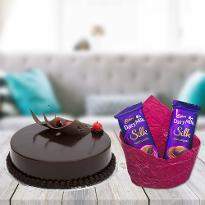 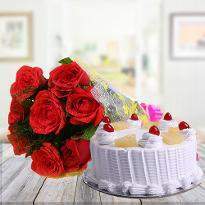 You can also send a personal message along with your gifts and add cakes and vivid flowers to double up the joy of occasion for your near and dear ones residing in Ambikapur.